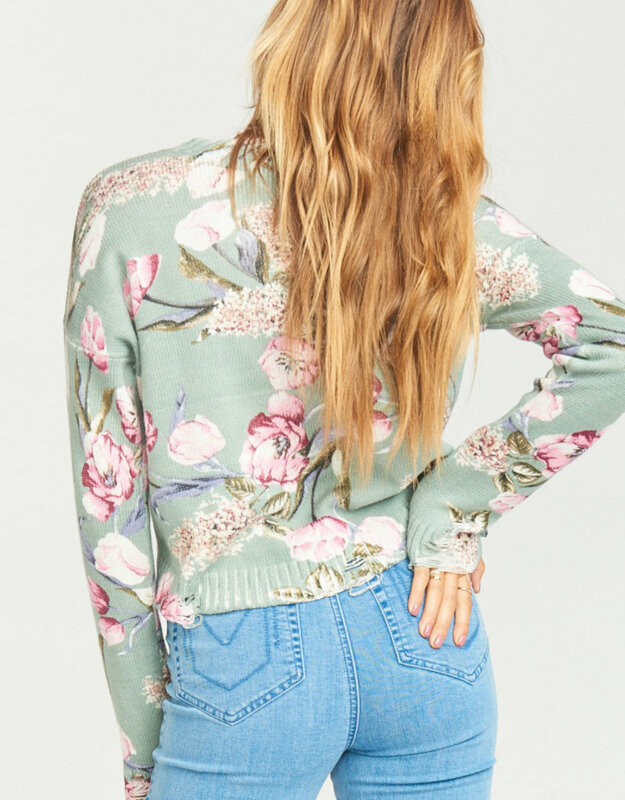 Pair this sweater with your fave denim shorts and sneakers and you'll be ready for a day out on the town! 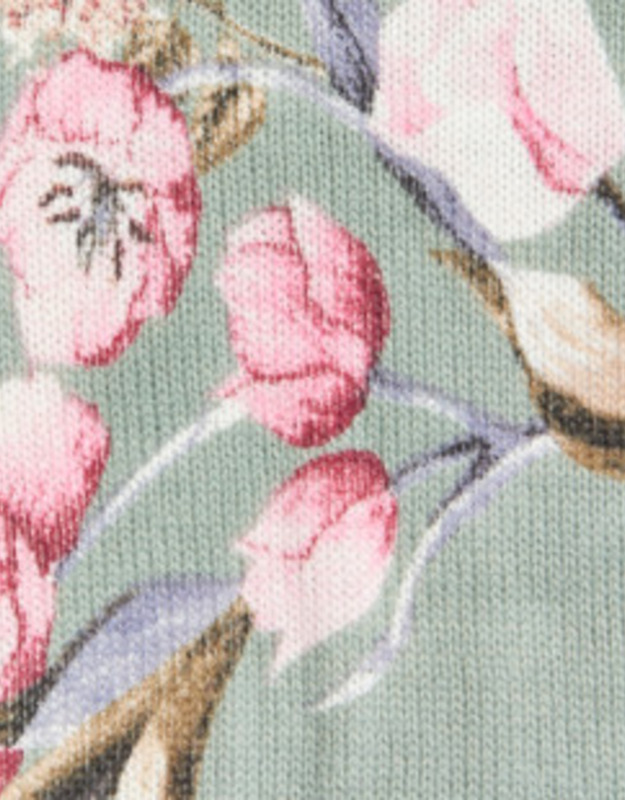 The floral knit sweater that every girl needs in their life! 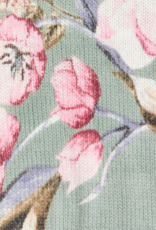 This sweater features a scoop neck and all over floral detailing. Unlined. Opaque material. Scoop neck. 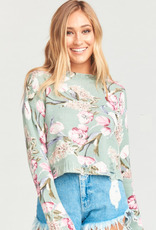 *PLEASE NOTE* There is distressing on the hemline and sleeves of this sweater. Fabric: 60% Cotton, 40% Acrylic. Imported. 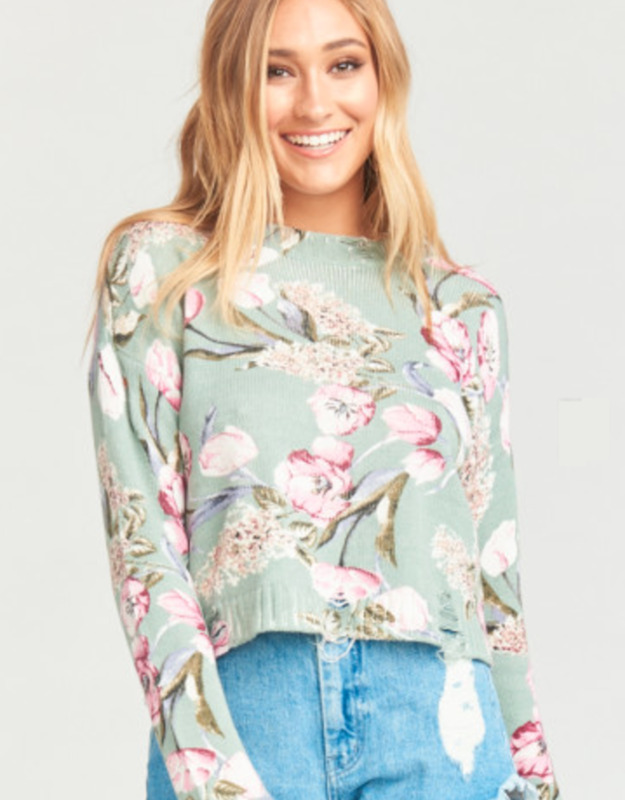 Model is 5'6 and she is wearing a size small. This item is meant to fit loosely and runs true to size.